Get your creative on and design your own furniture. The sky is the limit with colours, styles and overall treatment. You tell us what you want, and we make it. 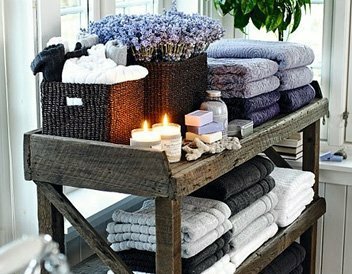 Alternatively, browse our collection of existing pallet furniture designs that are ready for sale. We are pushed to conform into predetermined cookie cutter shapes. Why should the furniture you choose have to be the same as everyone else? It shouldn’t, because the moment something is individual to you, your home becomes something unique and personalised. 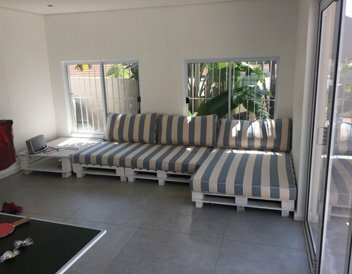 We have pallet furniture for sale in johannesburg and Sometimes you just need simplicity in life. That is why we are offering set designs to you. 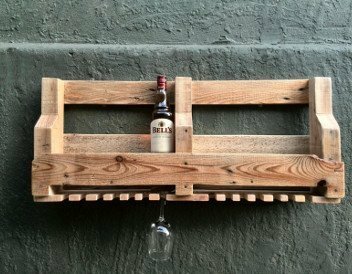 With the same hand crafted attention to detail and creative flair, we have a selection of built pallet furniture to choose from. Whether you’re picking something from our catalogue or making something unique, we offer you customisability to the nth degree. 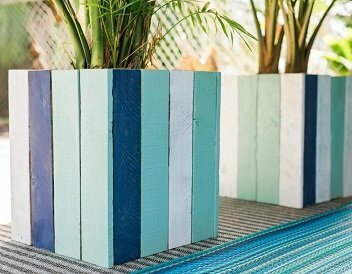 Choose from a variety of colours, finishes and varnishing options to make sure every piece is unique as you and your home. Can’t find what you looking for? We will help you create your own masterpiece. 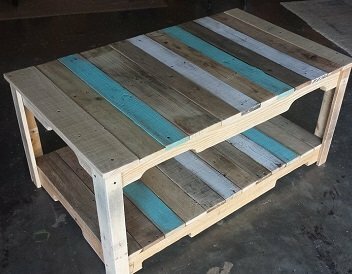 We specialise in building pallet furniture. 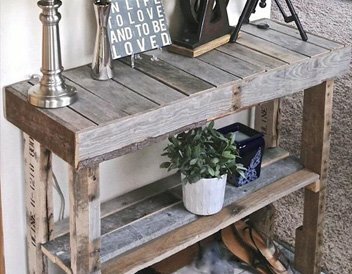 Each piece of reclaimed wood is selectively chosen. We sell to all areas within South Africa, including Johannesburg, Kwazulu-Natal, Western Cape (Cape Town) and the Eastern Cape. We have wide range of items for use in the home, office and even outdoor. If there is a category of furniture not listed on the site, contact us with your request. The possibilities are endless and we are equipped with the finest tools to build absolutely anything to your hearts content. We love challenges, so send us an enquiry and we will be in business shortly.